Which Oral Care habits can brighten up your smile? One of those memories that capture your mind are usually filled with all the fun and smile. Feel the change in your life with some good-to-know dental habits. Understanding a dental problem will help you solve all your root problems with ease. So always first take care of your oral hygiene by brushing twice daily and flossing to prevent your teeth from staining. Maintain healthy food habits and eat a lot of crunchy vegetables. Avoid stain-causing foods and beverages that can discolor your teeth. Keep stain-causing dyes away from your teeth and all foods that can cause tooth discoloration. Use a straw with your favourite drink to prevent stains on your teeth. Another reason that can cause discoloration to your teeth is smoking tobacco. Get rid from tobacco to surround your teeth with those pure white colors. Apart from discoloration of teeth, another major reason that makes people conscious of smiling openly is the alignment of teeth. 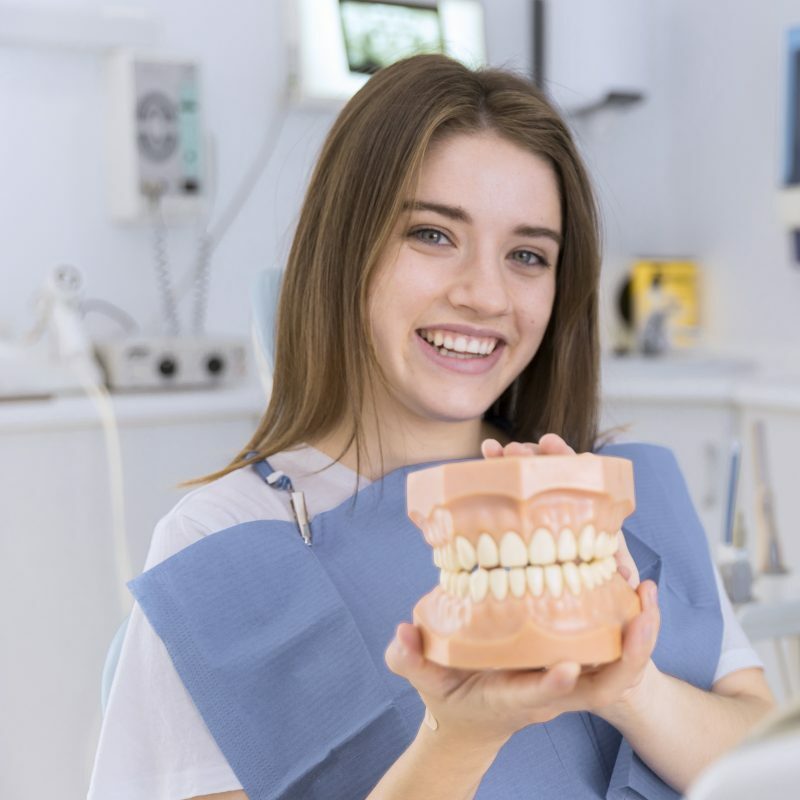 Crowding or gapped teeth is something a lot of people complain about but continue living with because of the lack of easy ways to fix crooked teeth. However with the help of StraightMyTeeth’s At Home Clear Aligners, one can straighten their teeth at home(no visits to the dentists required) and at as low as £80 a month! See if Aligners are the way to straighten your teeth now.